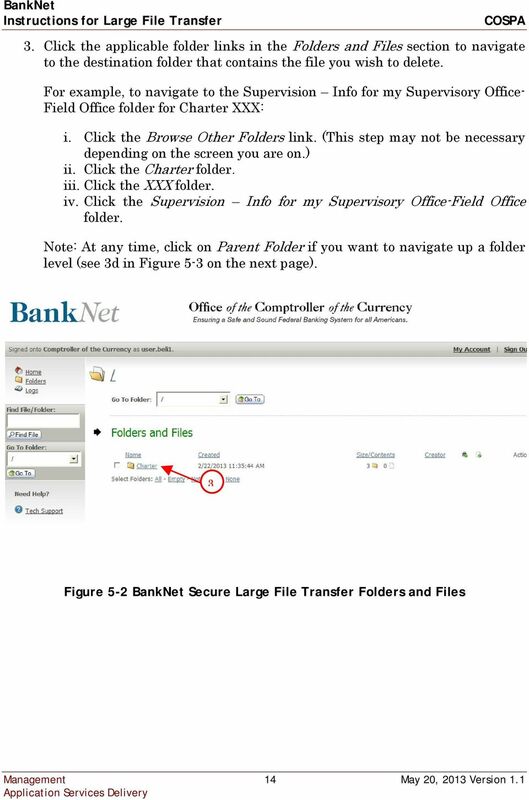 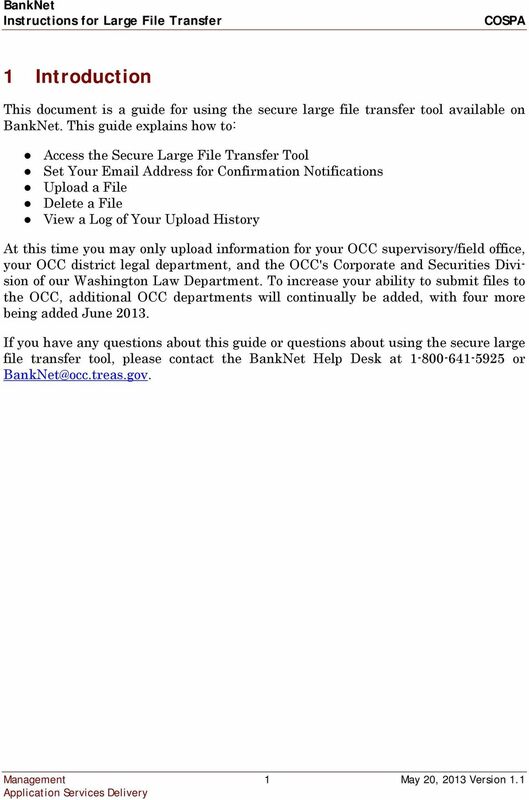 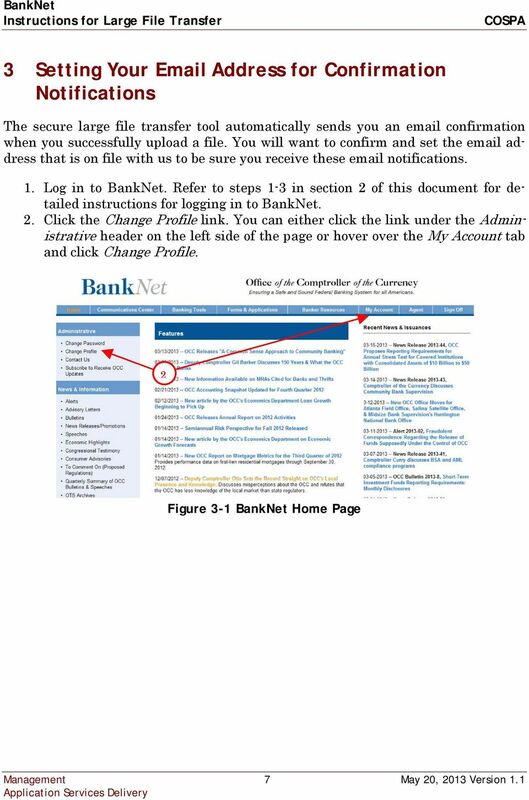 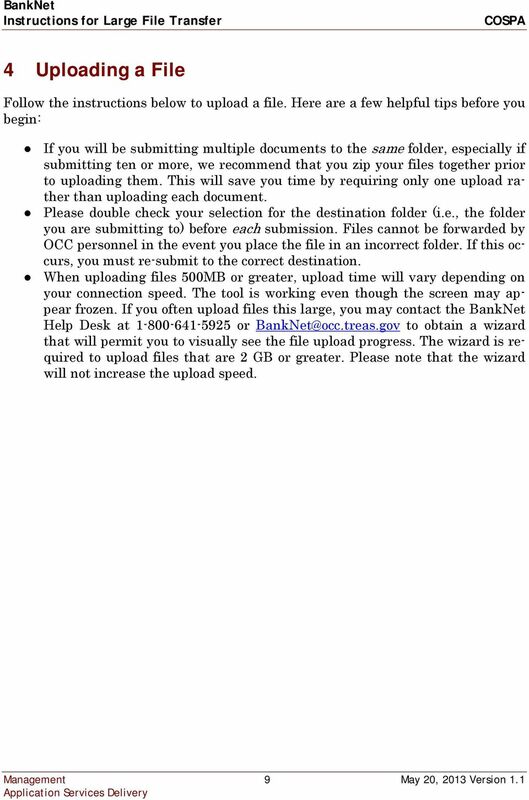 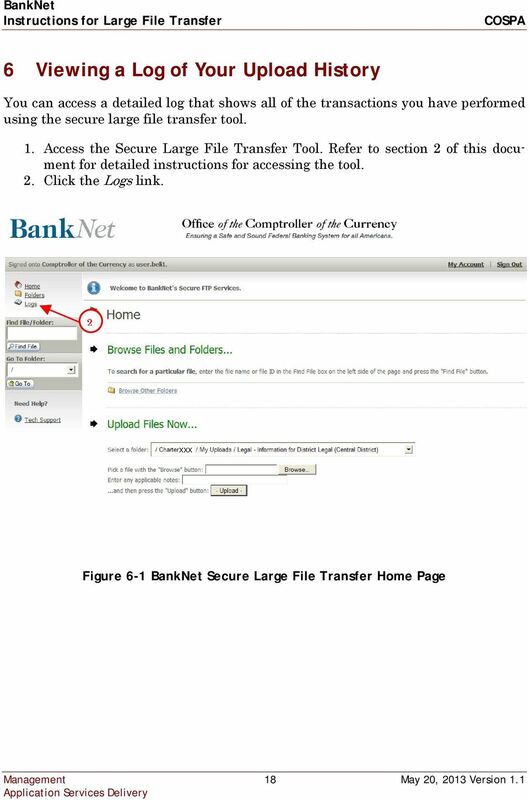 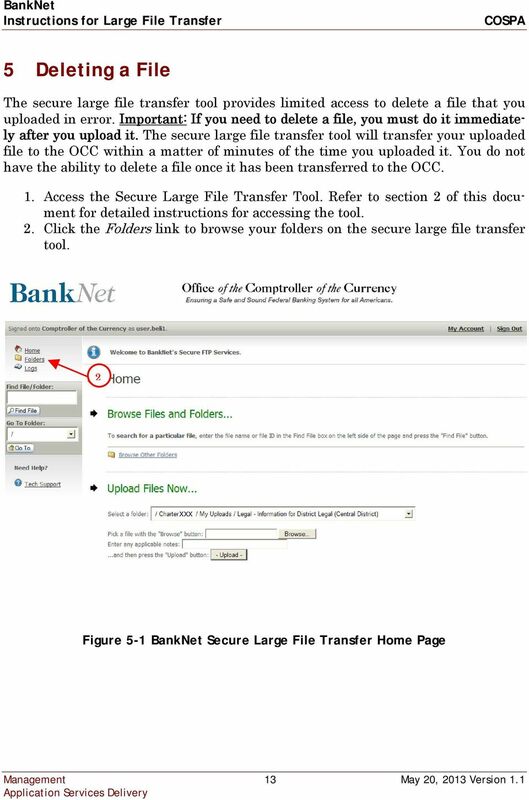 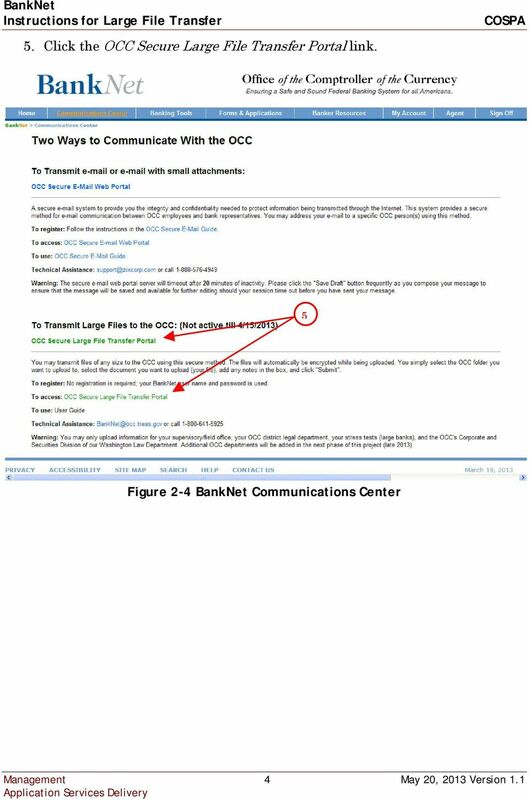 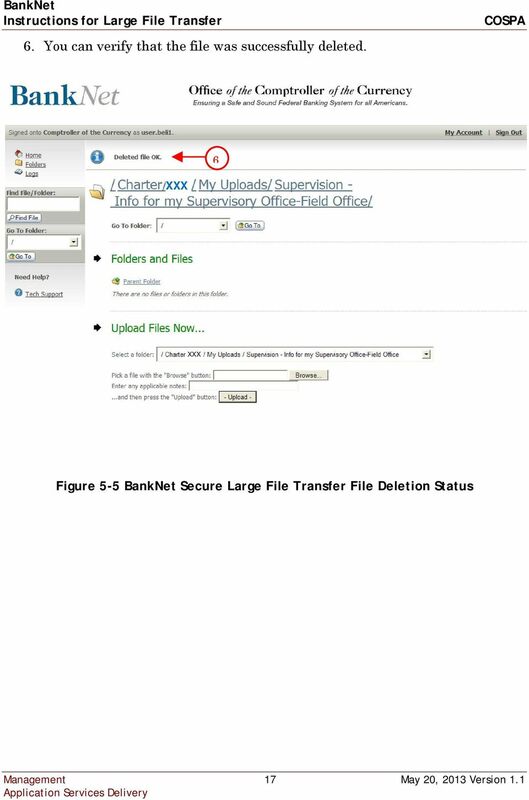 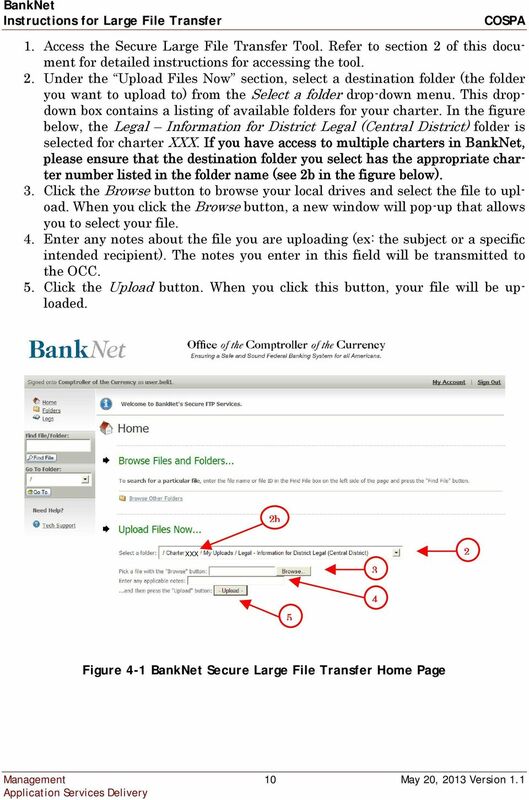 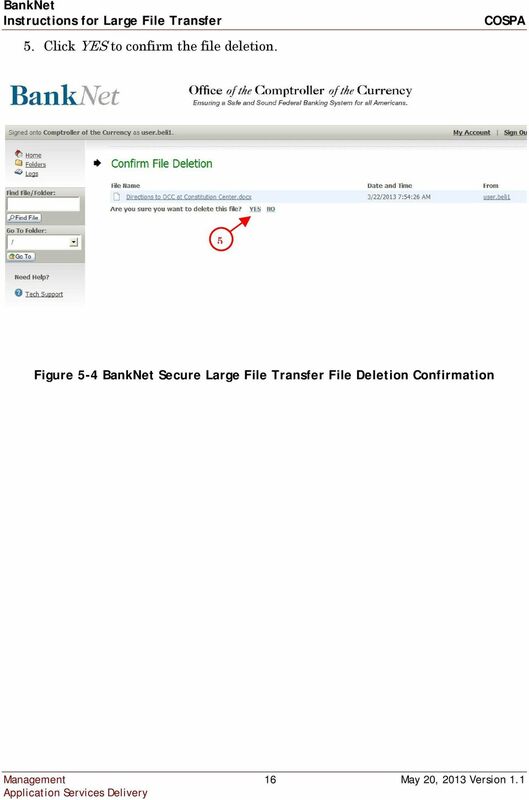 Download "BankNet Instructions for Large File Transfer. 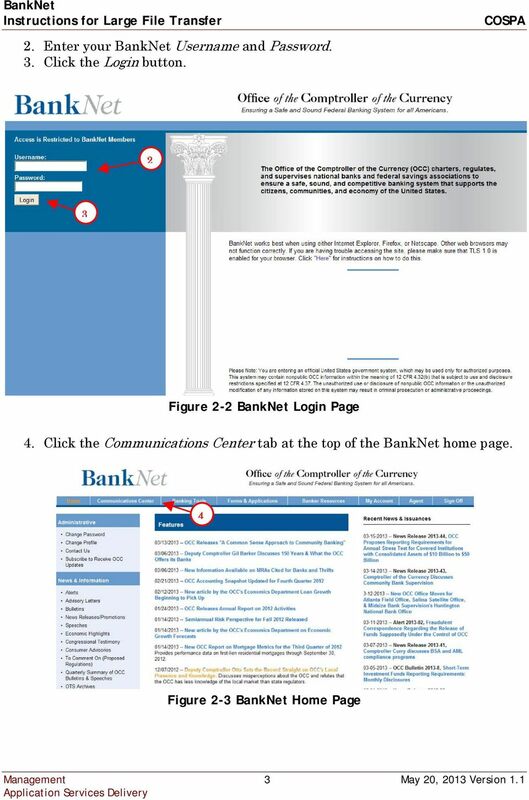 May 20, 2013 Version 1.1"
Getting Started... Login to your Account. 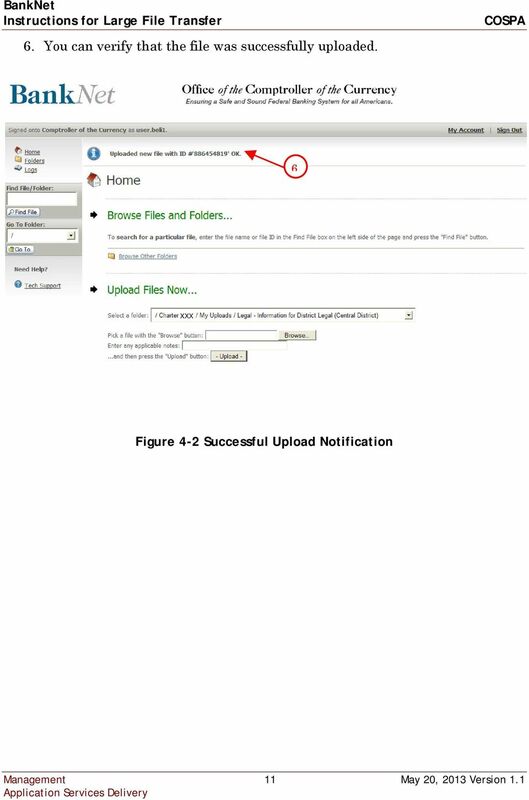 Set your Preferences Once logged in, click Preferences on the left. 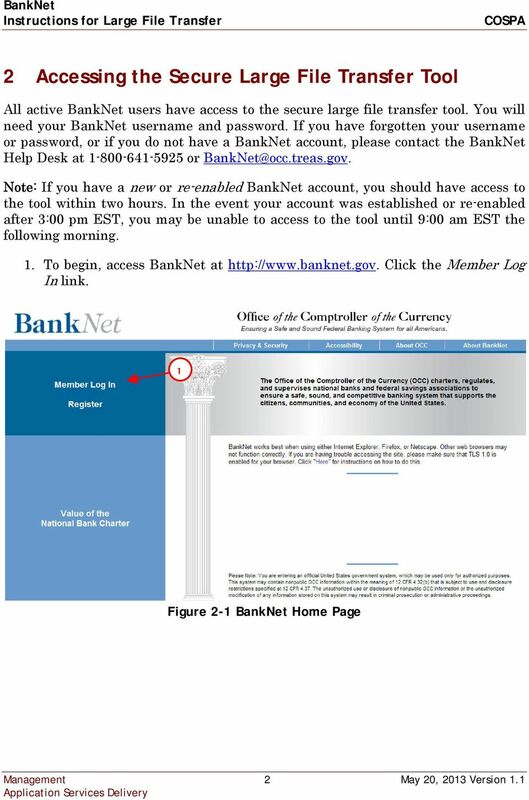 Getting Started... Login to your Account https://med1.neocertifiedmail.com Mark the site as a favorite for quick reference for later. 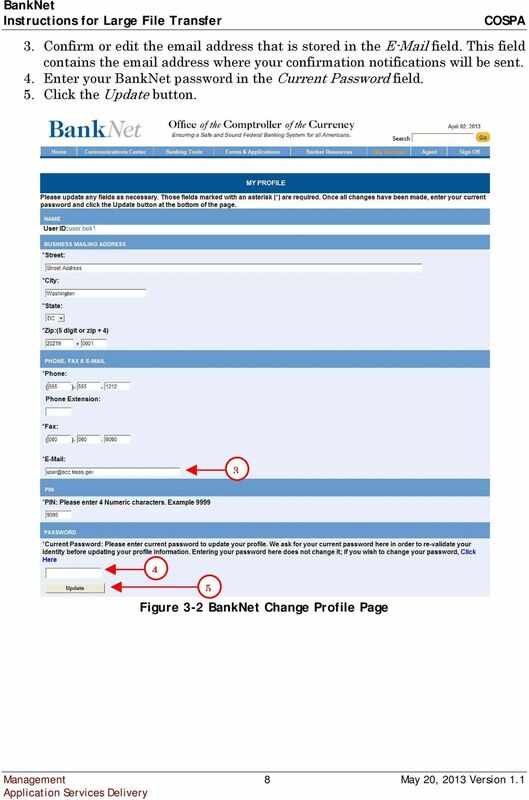 Set your Preferences Once logged in, click Preferences on the left. 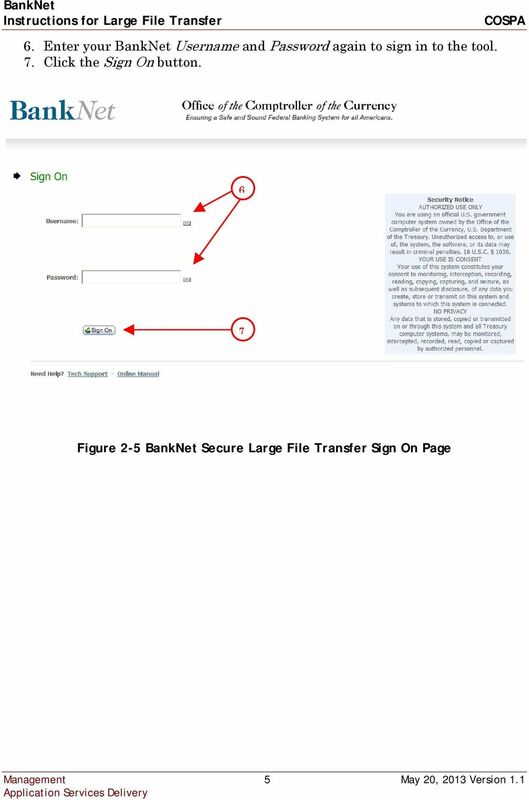 NEVER guess an e-mail address. 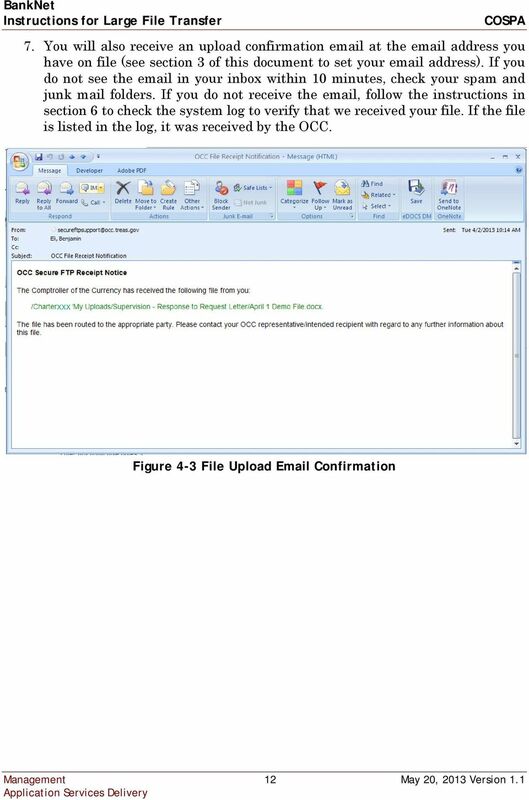 Your mail will nearly always go to the wrong person.